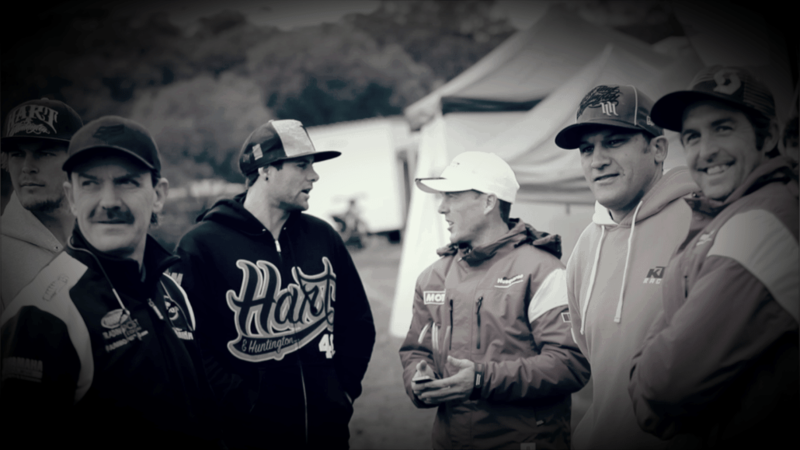 Today Australia’s Enduro racing community celebrate the closing of two professional careers as Chris Hollis and Glenn Kearney sign off in style at the 2016 Australian 4-day Enduro Championship in Victoria. 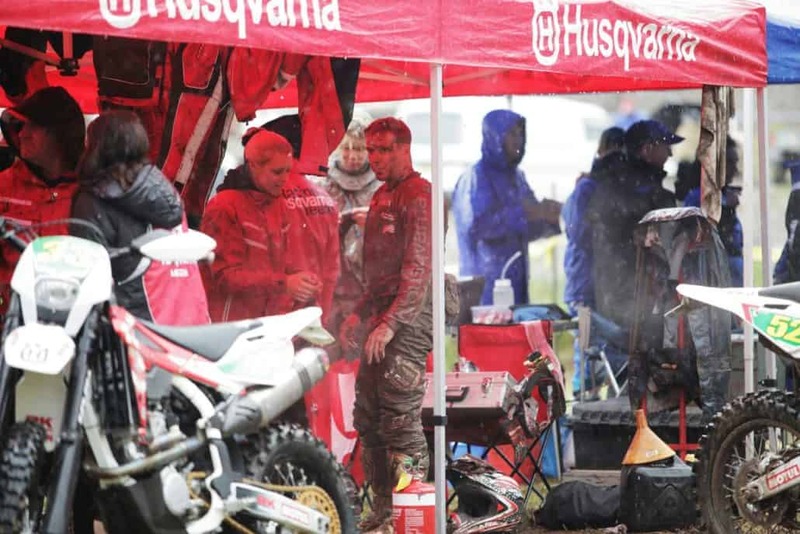 For any aspiring racer, Hollis and GK represent true professionalism in a sport which has fast grown from a gathering of working-class riders in utes and vans, to a world-class outfit of big-dollar factory teams. Mates, rivals, mentors and now Aussie Enduro icons, Hollis and GK have been sort after by manufacturers on both the International and National stage for over decade. Today in Mansfield, Victoria – their last day as professional riders – Hollis and GK are still at the top of their game, finishing an incredible 2nd and 8th outright respectively. 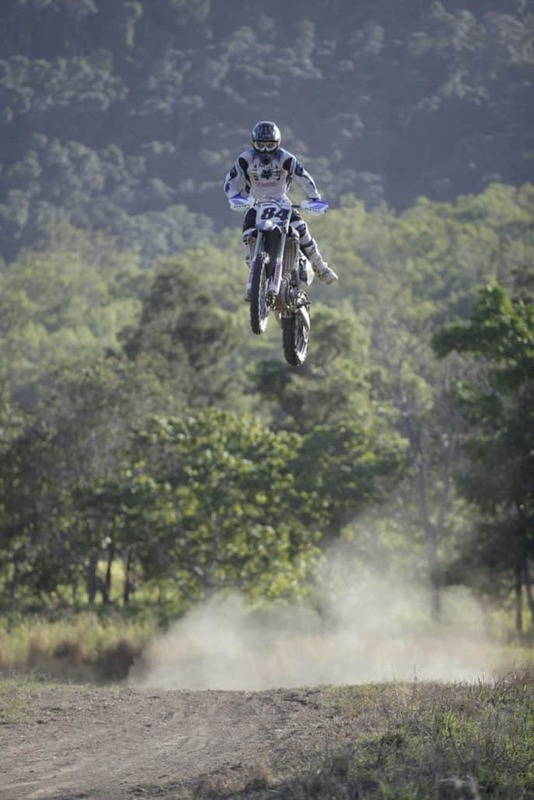 Hollis finished as the highest placed Australian rider, claiming second in the E2 class and narrowly missing out on the outright A4DE title by 12-seconds behind international import Mathias Bellino. As for Kearney, a second place in E1 is a respectable way to round out an epic career. For Hollis and GK – two hard-chargers from NSW– the A4DE has been a significant part of their success as riders. In 2004, Kearney won the Australian 4-day Enduro then jumped ship to America for a stellar career in Grand National Cross Country racing. Forever the patriot though, GK would rejoin forces with his Australian teammates annually at the International Six Days Enduro. Throughout Kearney’s career, he was selected to represent Australia more than ten times at the ISDE, for his ability to perform on the world stage was bankable and inspired a following of Aussie talent to take on the world. In 2008, Hollis put the world on notice at the A4DE in Victoria, when International Enduro star Antoine Meo attempted to come Down Under and take our most coveted title. Hollis beat Meo and took his first A4DE win. News quickly spread overseas and Hollis was snatched up by Husqvarna Factory Racing to contest the Enduro World Championships in 2009. 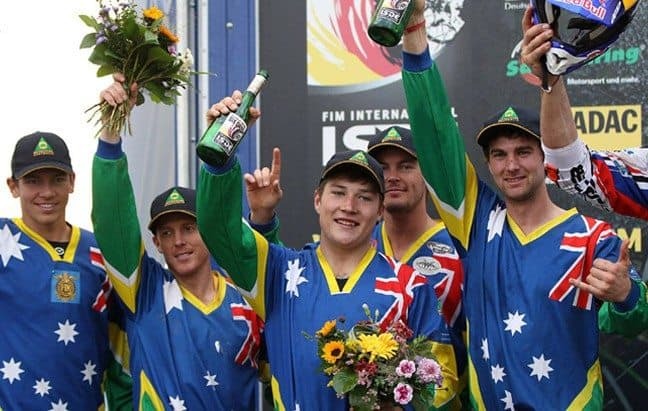 During the peak of their careers and representing Australia on a world stage, Hollis and GK went on to make history in 2012, where they joined Toby Price, Josh Strang, Daniel Milner and Matt Phillips to bring Australia it’s best ever result at the International Six Days in Germany. Despite all suffering major get-offs, injuries and bike damage, the boys finished in second place behind France. So where to now for Hollis and GK? 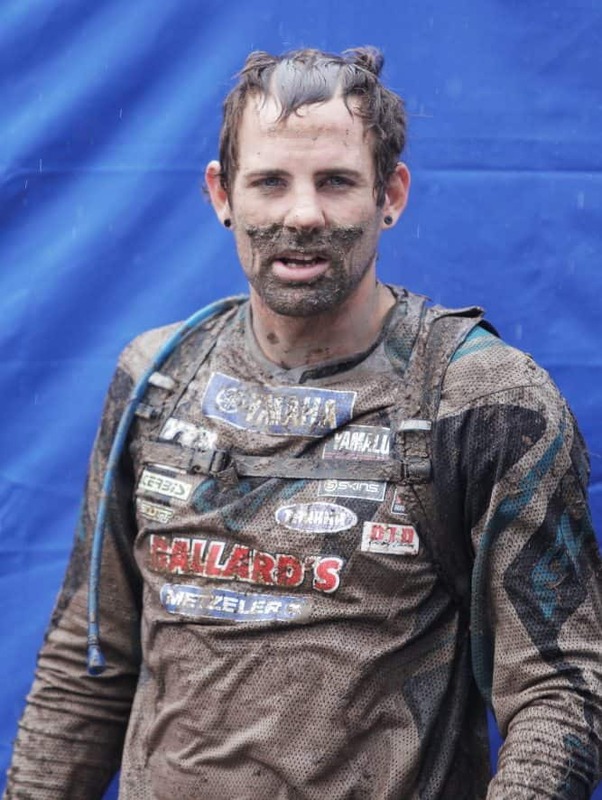 Well, Kearney is successfully into his third year as Enduro team manager for Husqvarna Australia and will continue to foster some of Australia’s fastest riders within his own team. He’ll no doubt wheel the bike out into competition at his leisure too. 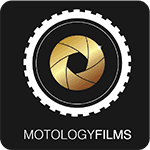 As for Hollis, he’s taking on a very different role in the Real Estate game, but rest assured his motorcycling adventures aren’t over yet … we’ll make sure of that. Always one to go big, Hollis and the number #84 will always be synonymous in Australia. It’s always good to read your words when they come from the heart. Two guys that have helped shape the way things are done within the sport today for sure. I wish them both the best with their chosen paths through the future. guessing you and hollis doing an adventure together?